With iTunes login, you can download and manage music, TV shows, movies, books, and audiobooks you have purchased and access them on your ease from anywhere on your device. You will also need to sign in to iTunes for free apps in App Store. You can sign in to App store and iTunes store of iPhones, iPads, iPods, Mac books and Apple TVs with same iTunes account. You need Apple ID and Working Internet on the device (Make sure Wi-Fi or cellular data is on). If you already don’t have Apple ID, then create a new Apple ID. Open ‘iTunes Store App’ on your device. If you do not have iTunes Store App in your device, download it from App store. 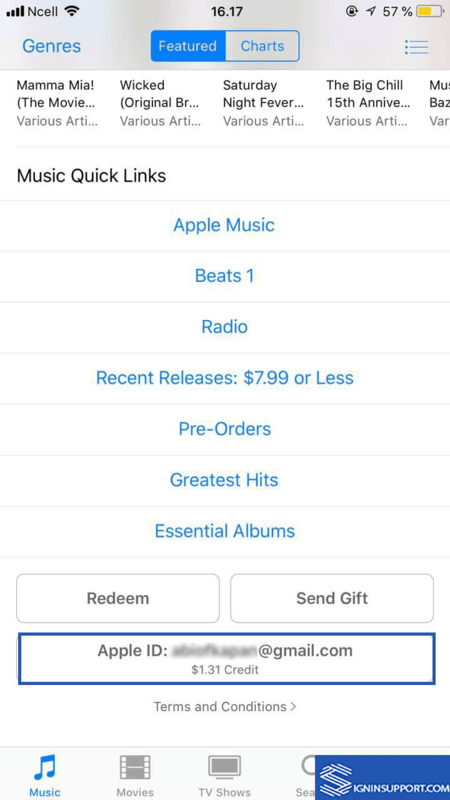 Scroll down to the bottom of the iTunes app, and you will see Sign In option. Tap on it. 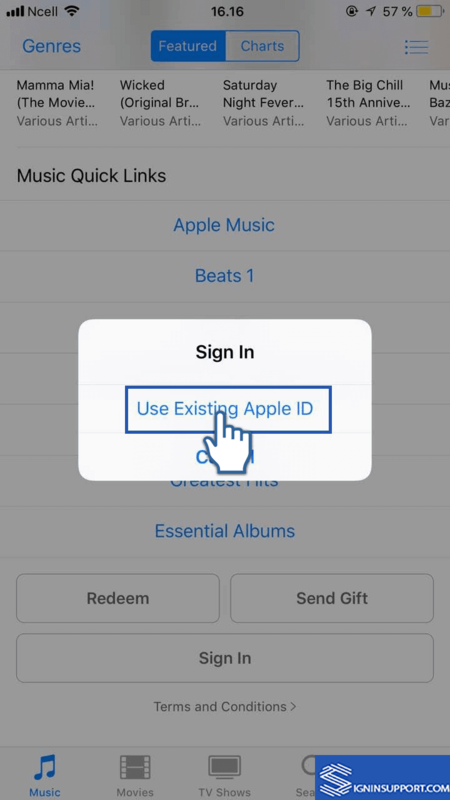 If you are logged in with your Apple ID in your device, a pop-up screen will appear to log in with your existing Apple ID. Tap on it. You will reach Apple iTunes login page where you need to enter your Apple ID and password associated with it. Tap ‘Sign In’. You are logged into iTunes Store with your Apple ID. You can see the credit remaining with your Apple ID just under your email associated with iTunes. Congratulations, you are successfully signed in to iTunes store. And with iTunes login you are automatically signed in to Music, iBooks, App Store and Podcasts app on your device. 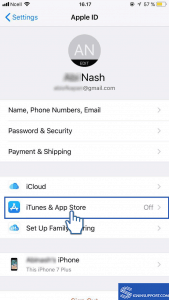 Open Settings from your Apple device and tap on Apple ID setting with your name. On the next page, you will see details about your Apple ID. Tap or touch ‘iTunes & App Store’ which must have ‘OFF’ indicator. You will be asked to Set up iTunes and App Store as your Apple ID. 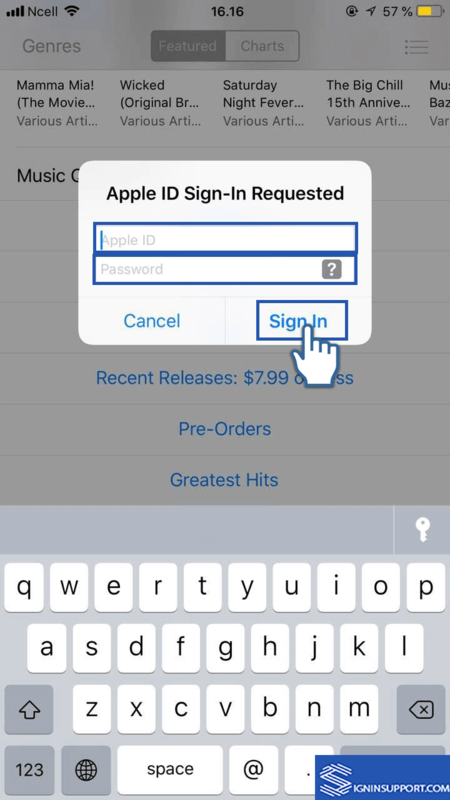 Tap ‘Continue’ to log in with your Apple ID. 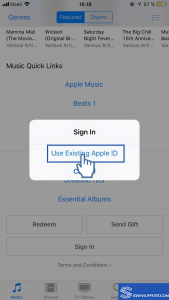 You need to enter your Apple ID password to sign in to iTunes Store App. Tap ‘Sign In’ after entering the password. You successfully signed into your iTunes Store App. Now you can open the app and start to purchase to continue to listen, read or watch previously purchased items. Click ‘Account’ on the menu and select ‘Sign in’. Input your Apple account credentials. 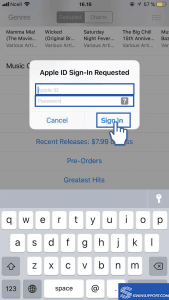 Your single Apple ID can be used to sign into iTunes, iCloud, App Store, etc. After clicking ‘Sign in’ you will be logged into Apple iTunes store. 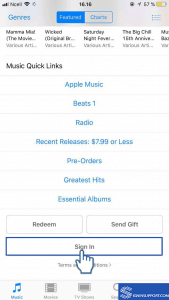 After signing into iTunes, you can purchase music, movies, and TV shows. You can also edit your account information, Payment methods and check purchase history. You can also sign in to iTunes account from Apple TV and access all contents like songs, films and TV series. If your TV is the fourth generation, you can listen to music on your TV with Apple Music Membership. 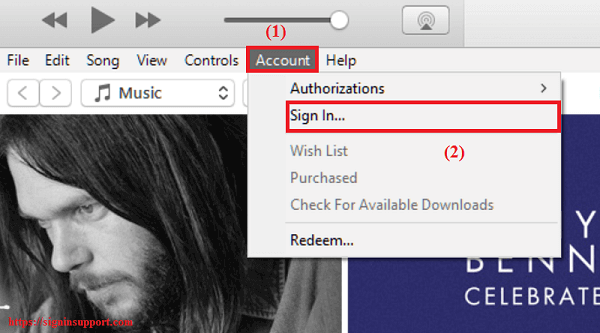 Follow the steps below to access iTunes on Apple TV. From Home screen go to Settings. Select ‘Accounts’ and then ‘iTunes and App store’. Choose ‘Sign in’ and login with your Apple account. 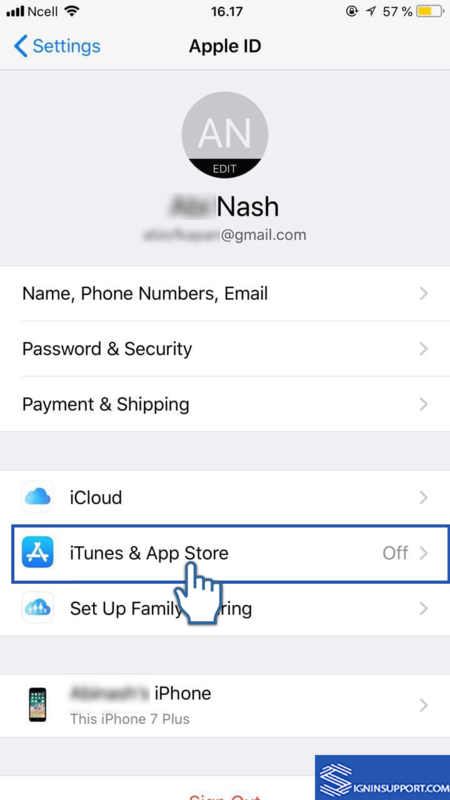 If you’ve enabled two-factor authentication on your Apple account, you need an additional six-digit verification code if you are not signing from a trusted device. To get all content synced across the devices, you have to log in with same Apple ID on your devices. If you have a problem with sign in then, you can Reset Apple ID and try again. 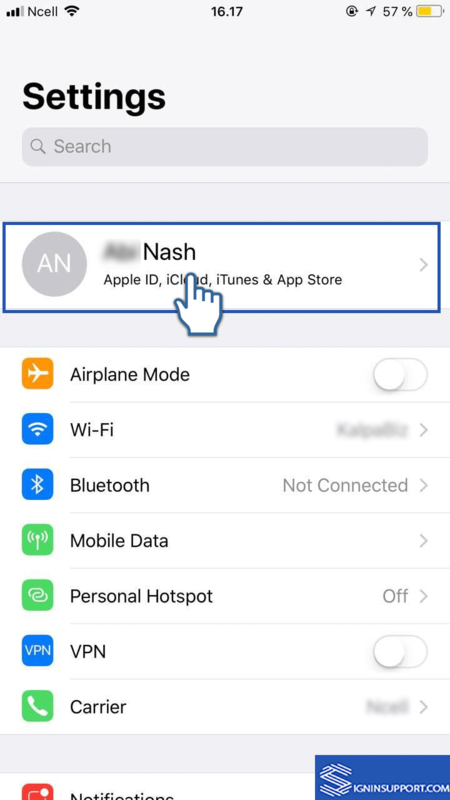 If your Apple ID is disabled or locked, follow these steps. You have to contact your bank for more details. I got an email saying that’s made a $339 purchase which I did not make. Someone has hacked my account. Have you checked your actual iTunes purchase history? Scroll to Purchase History and tap it. If you see any purchase you don’t recognize, immediately change password of your Apple account. Received an email for a purchase to a membership that i did not request or authoriZe. Help? 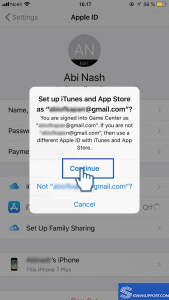 Your Apple ID might have compromised, please follow these guidelines. We don’t charge any for any purchses. 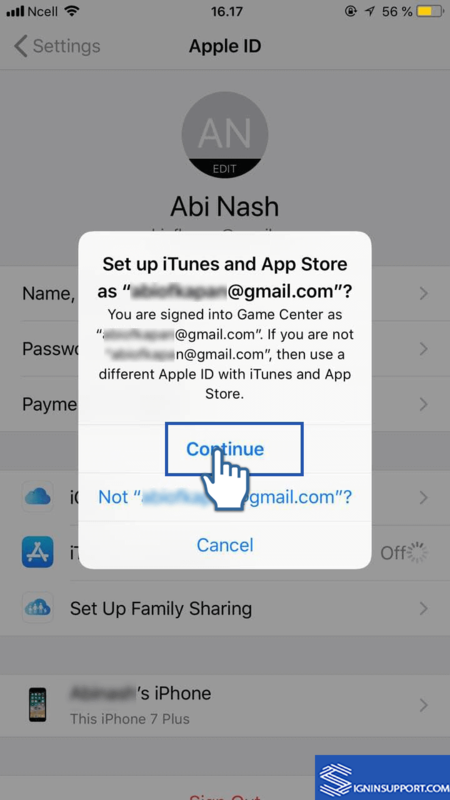 Your Apple ID might have compromised, please follow these guidelines. Invoice To On Gold Mountain #110165320581 TO WHICH i HAVE NOT ORDERED. iT SHOWS IT GOING TO SOMEPLACE IN nEW yORK. If you have any questions about your bill, visit iTunes Support. Learn how to manage your password preferences for iTunes, iBooks, and App Store purchases. We don’t charge any for any purchases. That might be a fake email just to get access to your account. 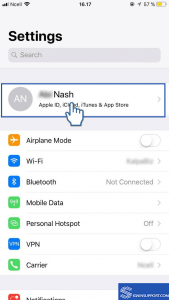 Your Apple ID might be in risk, please follow these guidelines. I received an email notice of an Order I Did make nor did i authorize. Please be sure this is cancelled immediately! I want to cancel my Zoosk account and was directed to ITunes to do that. Please help…I don’t understand why everything has to be so complicated. It seems you have linked your Zoosk account with iTunes Payment option. Zoosk accepts different payment options like Credit cards, Paypal, iTunes, Amazon, and others. 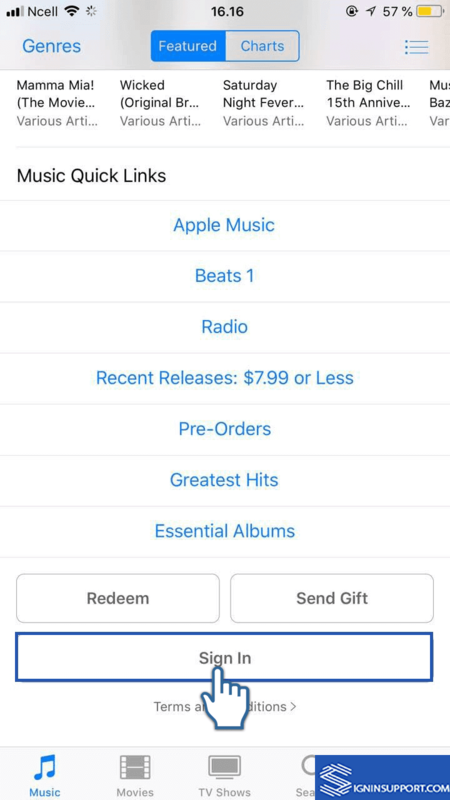 First you have to cancel your subscription purchased using iTunes, follow steps: https://help.zoosk.com/hc/en-us/articles/206747656-How-do-I-cancel-my-subscription-purchased-using-an-Apple-iPhone-iPod-iPad-or-through-iTunes- . And now follow steps to cancel Zoosk account. 1. Go to zoosk.com, and log in to your Zoosk account. 2. Click Zoosk display name in the top right corner. 3. Select Account Settings from the drop-down menu. This will take you to your account page. 4. Next to Account Status select Edit. 5. Select Deactivate. This will take you to a confirmation page. 6. Confirm your choice by selecting Deactivate Zoosk Account. it is so hard to cancel order and hard to get hold of live person. when come to take money they sure is fast…. I can’t GET ON MY ACCOUNT THAT i JUST CREATED. i READ ALL THE COMPROMISED ACCOUNTS BELOW AND NOW AM WONDERING IF i SHOULD EVEN MAKE THE EFFORT TO GET INTO MY ACCOUNT. i HAVE GIVEN ALL MY CREDIT CARD INFO. TO YOU. HOW SAFE IS THAT? I HAVE JUST OPENED AN ACCOUNT BUT CAN’T GET INTO IT. I HAVE READ ALL THE COMPROMISED ACCOUNTS BELOW AND WONDERING HOW SAFE MY CREDIT CARD INFORMATION IS. I received an email that looked like it was from my boss asking me to purchase 8 $100 I tune gift cards.. when I got back to the office he did not know what I was talking about. I have all my receipts and gift cards but could not return them. How can I get my money back. If you believe you’re the victim of a scam involving App Store & iTunes Gift Cards or Apple Store Gift Cards, you can call Apple at 800-275-2273 (U.S.) and say “gift cards” when prompted. you could very likely be the target of a scam and should immediately report it to your local police department as well as the Federal Trade Commission (FTC) at ftccomplaintassistant.gov.